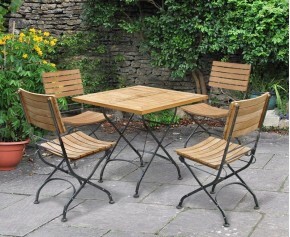 This Cadogan 6 seater garden table 1.5m and Windsor side chairs is a stunning addition to any outdoor setting, presenting numerous options for alfresco dining and entertaining. 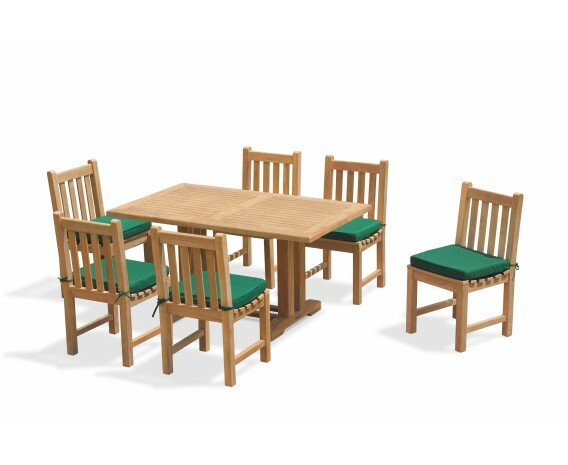 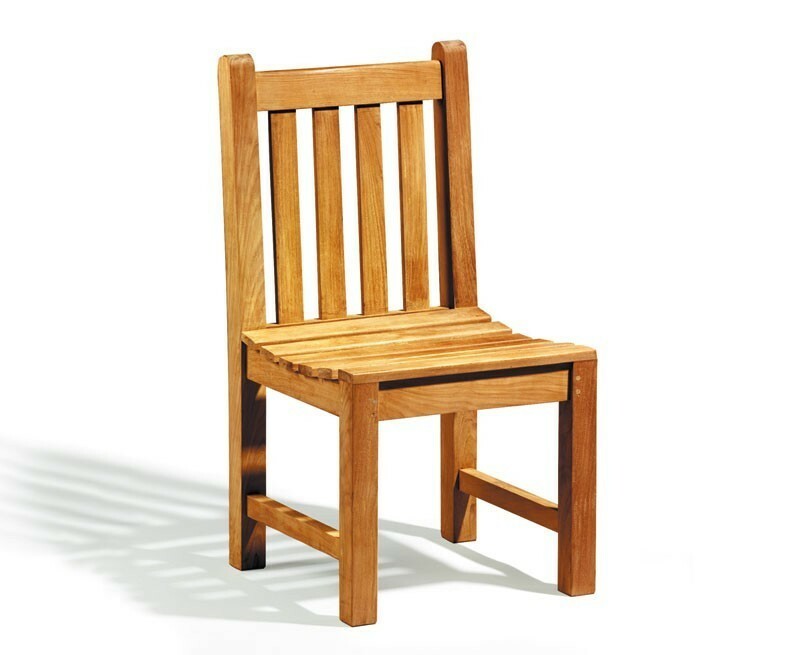 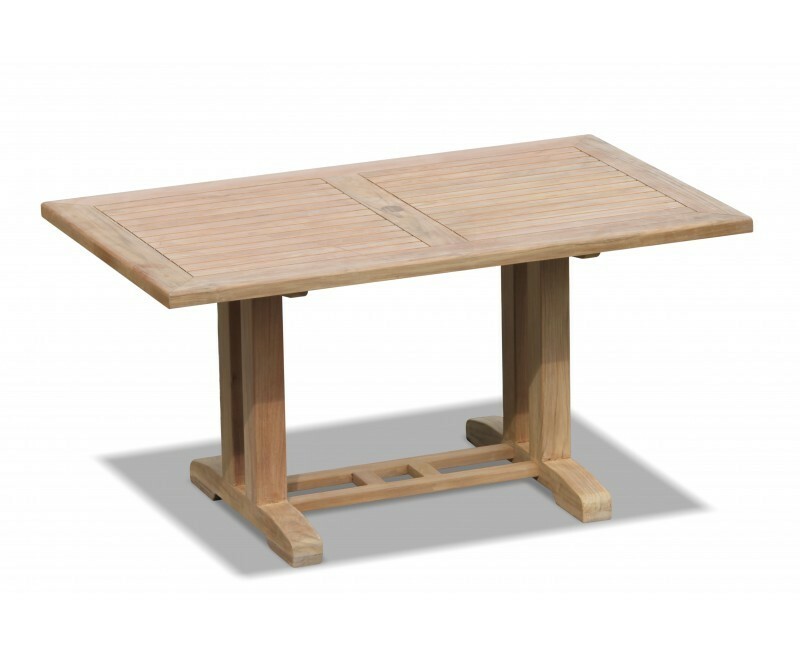 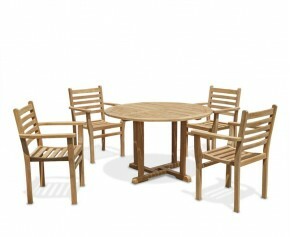 Handcrafted from sustainable A-grade teak for strength, durability and aesthetic appeal, this outdoor dining set has been built to last and can be left outside all year round no matter the weather whilst requiring minimal maintenance. 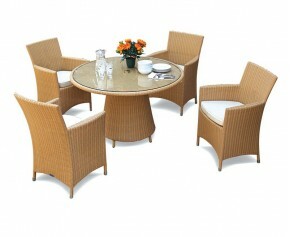 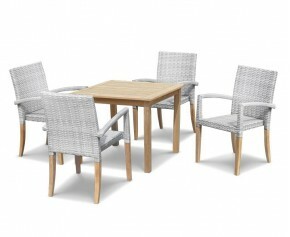 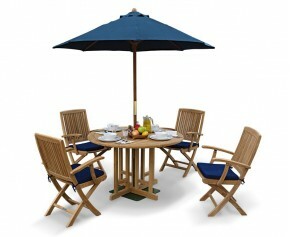 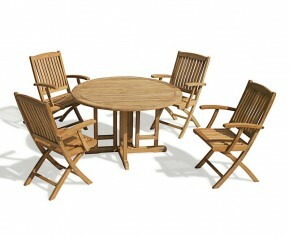 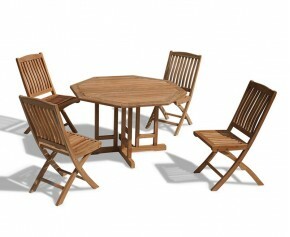 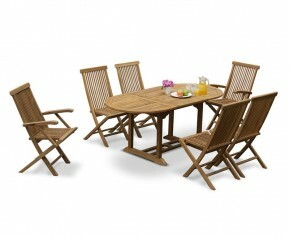 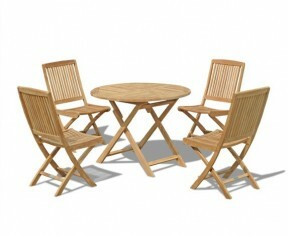 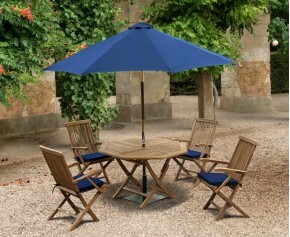 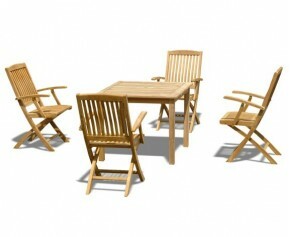 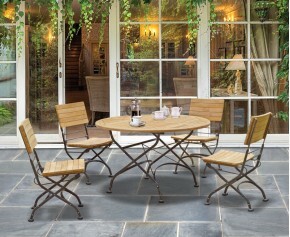 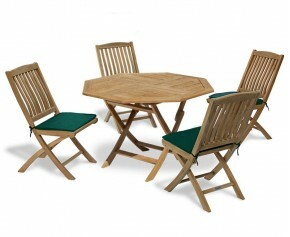 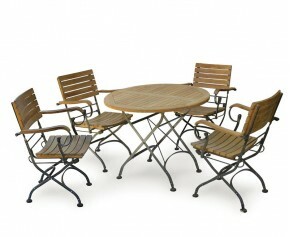 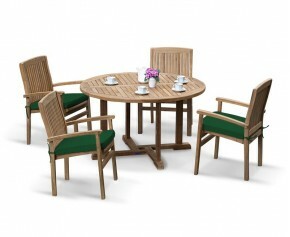 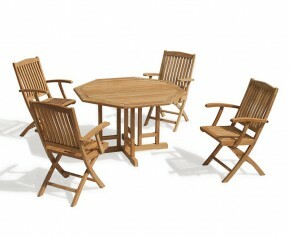 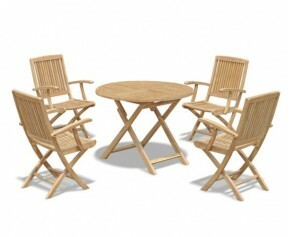 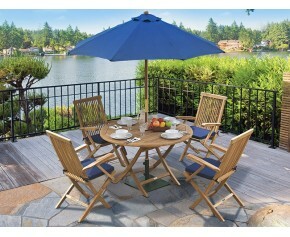 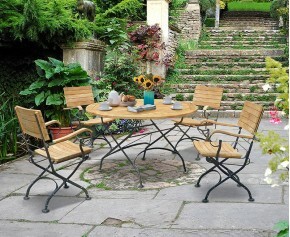 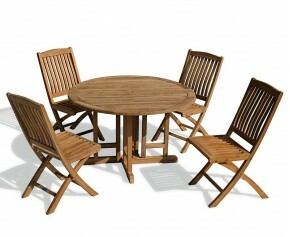 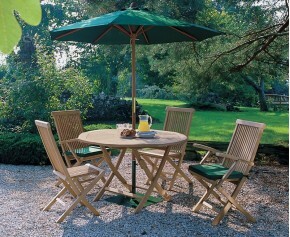 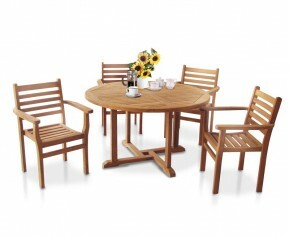 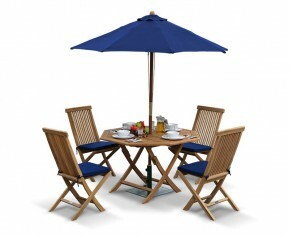 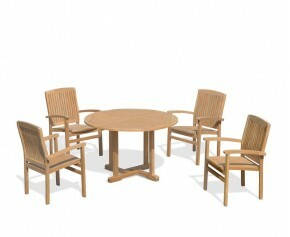 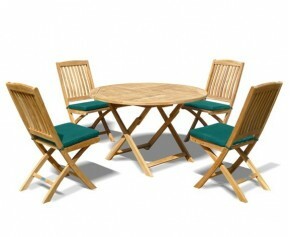 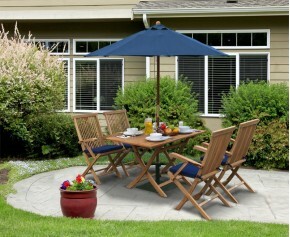 This 6 seater garden table and chairs set will be delivered to you fully assembled for your immediate enjoyment. 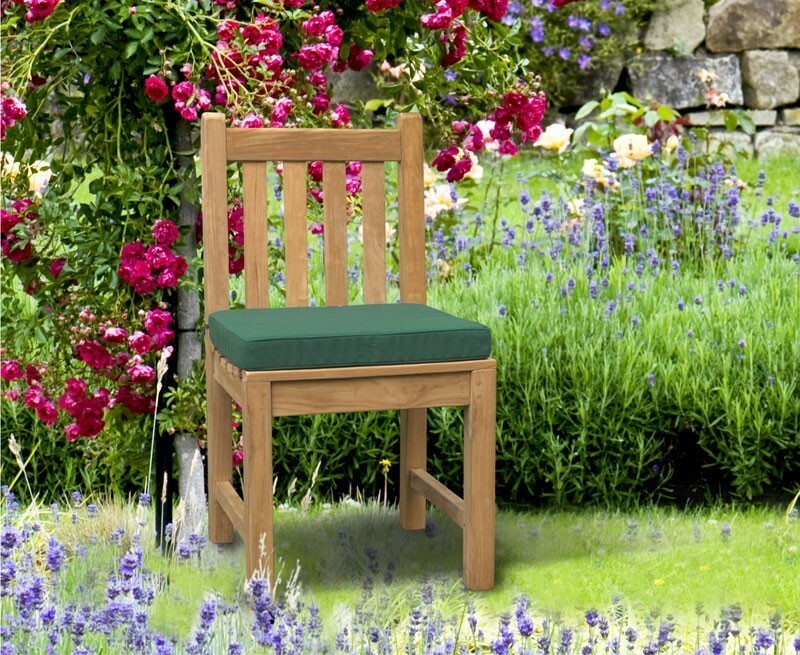 Cushions sold separately (see below).